The EU-funded ODYSSEA is one of the projects identified as concretely advancing the major goals set for the future of the Mediterranean by nations represented in the WestMED Maritime Initiative, as set down in the Algiers Declaration, which was adopted on December 4, 2018. 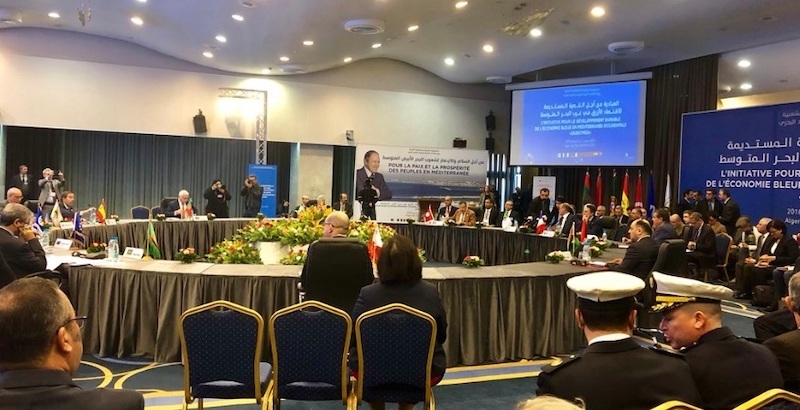 Ministers of agriculture and fishing of ten countries on both sides of the western Mediterranean adopted the Declaration after gathering in Algiers for a high-level work meeting in the context of the WestMED Maritime. The stakeholders conference, which was entitled “Towards Concrete ‘Blue’ Actions in the Western Mediterranean”, was held on December 3-4, 2018. The initiative is part of a wider partnership between the European Commission and the Union for the Mediterranean (UfM). The nations taking part in the WestMED initiative are five North African countries (Algeria, Libya, Mauritania, Morocco and Tunisia) and five EU member states (France, Italy, Malta, Spain and Portugal). 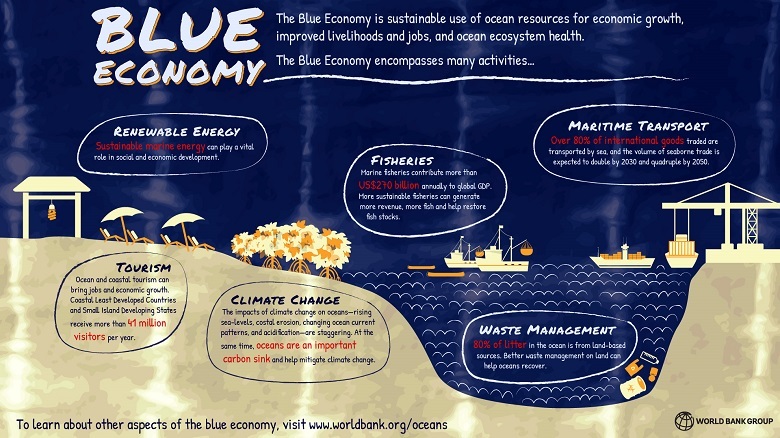 Included in the Road Map is a list of “existing or ongoing projects and initiatives linked to these priorities for action has been drawn up as a tool for the future activity of the Steering Committee”, with ODYSSEA figuring among those furthering Marine cluster development. The conference’s organisers noted that the event’s primary aim was “to facilitate the exchange of project ideas and promote concrete project development among stakeholders in the region operating in the maritime sector (businesses, researchers, institutes, national and local authorities belonging to the western Mediterranean Countries).” The meeting also saw the establishment of a steering committee for co-chaired by France and Algeria to follow up with implementation of the WestMED Maritime Initiative in 2018-2019.